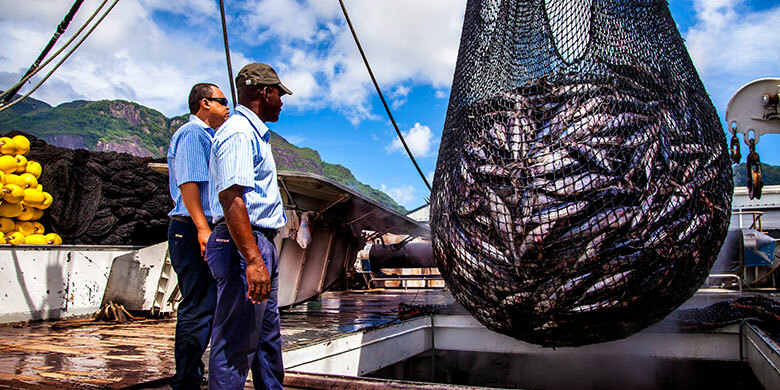 Having been involved from the beginning in the exploratory voyages by the first French fishing vessels to fish commercially in Seychelles EEZ, Hunt Deltel has offered offshore and administrative support to ship owners since its inception. 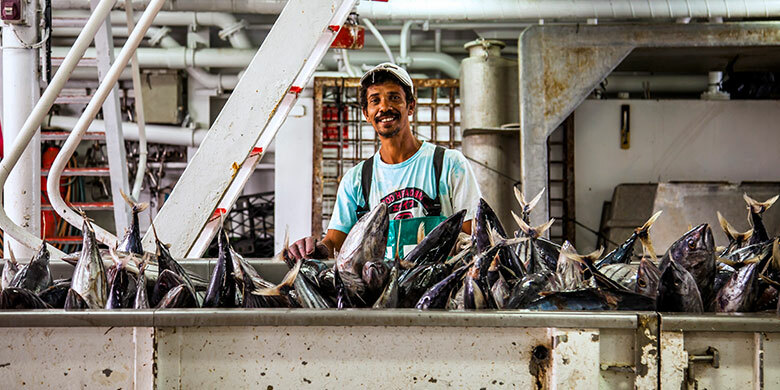 As well as supporting fishing vessels, we are also the agency for reefer vessels calling to Port Victoria to load tuna for onward shipment to the world's canning factories. 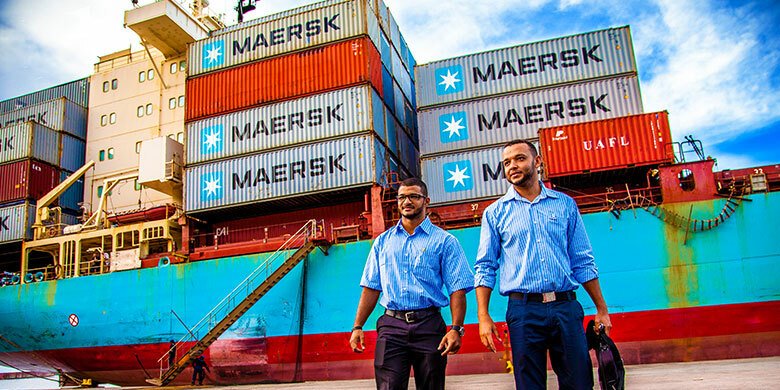 Our multi-lingual shipping assistants ensure ship owners' representatives receive all the support they require, such as organizing bunkering, crew transfers, local crew recruitment and cargo trans-shipments. Housed within Hunt, Deltel's Fleet Logistics Centre since 2014, our Commercial Fishing Agency and its clients benefit from the comfort and convenience of our state-of-the art facility within which they have a dedicated office and the option of safeguarding ship stores within secure closed storage and easy access to the wide range of port services we offer in-house, supported by a transport fleet of 27 vehicles. Our in-house stevedoring operations in the Fishing Port run seven days a week including public holidays. We are the proud record-holders of the most productive stevedoring shift in the port, set in 2008 , and our managers remain as passionate as ever since this department opened in 1994. Our stevedores handle over 160,000 MT of tuna annually and provide our clients with a variety of services: fish sorting, transhipment from fishing vessel to reefer vessels, trimming within the storage wells of the reefer vessels, maintenance of storage wells, direct discharge to the Indian Ocean canning factory as well as reefer container stuffing with the aid of fish loader machinery. We provide port services, crew transfers, hotel reservations and baggage handling for fly/cruise arrangements. Our client portfolio includes Cunard, Royal Viking, Hapag Lloyd, Kloster Cruise, Costa Croisiere, Crystal Cruises, Seabourn and Saga. 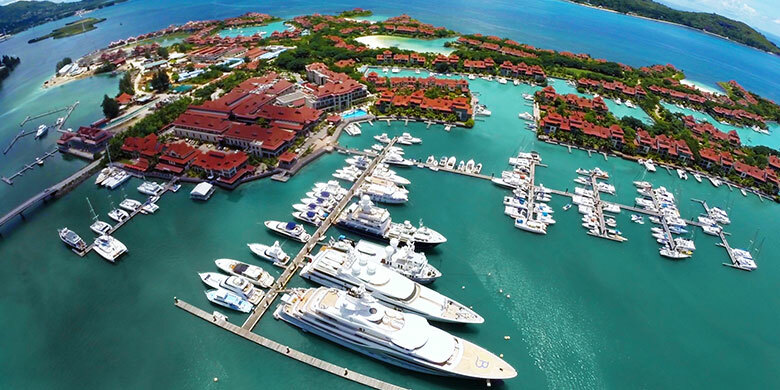 We offer a specialized agency service tailored to the requirements of super yachts and their owners. We are a member of the AYSS and provide our clients with any and all services they require. Our friendly and courteous staff are on call 24/7. Our logistics support includes but is not limited to outer island clearance, aircraft and helicopter charter, SCAA clearance for private aircraft, bunkering and assistance with all documentation for yacht chartering. Our multi-lingual team is eager to share local knowledge in order that our clients make the most of their stay in our pristine waters. 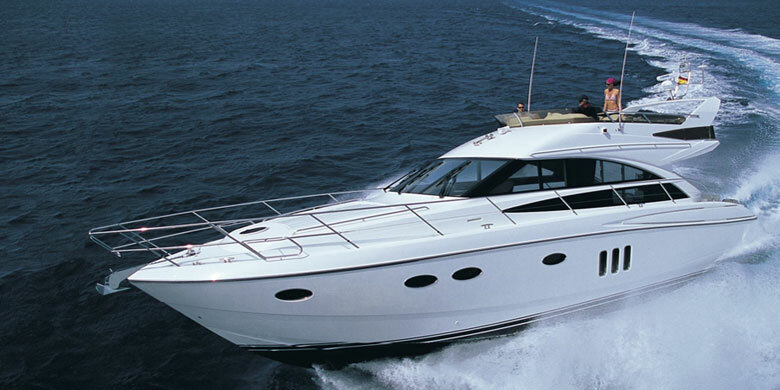 We represent insurance companies worldwide providing a professional Marine Claim Settling & Survey Service. For urgent enquries out of regular office hours please contact +248 2516150 and our on-duty shipping asisstant will gladly attend to your requirements. Hunt, Deltel provides an array of logistics services ranging from transport services, to Clearing & Forwarding Services to Express Courier Services. With a comprehensive transport fleet meeting all lifting and haulage requirements and a dedicated team of professionals we offer all forms of cargo handling including the transportation, collection, delivery and stacking of shipping containers. 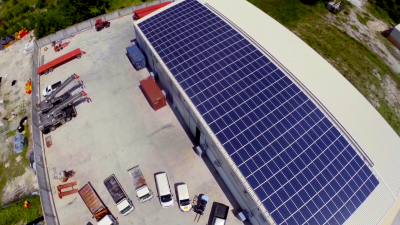 Our Transport Team is based at Hunt Deltel's Fleet Logistics Centre, where the fleet is maintained in as sustainable manner as possible using solar power generated by a 100KW photovoltaic system and rainwater harvested within a 100,000 litre underground tank. The fleet is the driving force behind the port services we offer including Shore Handling. We offer timely shifting of salts stocks from port to salt yard to fishing vessel, ensuring the smooth running of our clients' operations and the preservation of their catch. Our Clearing & Forwarding subsidiary, Express Logistics provides freight management support for marine and non-marine clients. We offer effective and reliable Customs Clearing, Forwarding, Warehousing and Transportation services to our clients right from inspection and documentation to final clearance and transportation. We handle both Sea and Air Shipments and with our partners worldwide and provide a fast and quick service on very economical rates. 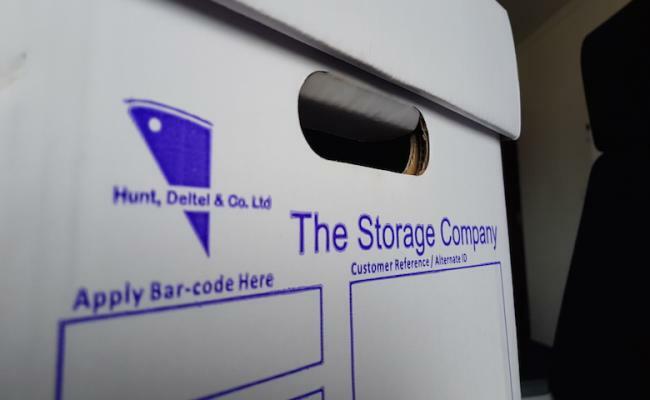 Hunt, Deltel is Seychelles’ only licensed IATA Cargo agent with fully qualified staff. We can advise on the movement on special loads for inland and interisland delivery and we have experience in handling unusual cargo such as wild animals for zoos and the film industry, film equipment, oil drilling supplies, core samples etc. We also handle perishable shipments including regular fresh fish exports for the major exporters. We cover key areas of the world and our network of experienced agents enable us to provide global solutions through local expertise. Hunt Deltel is the Seychelles representative for DHL Express, the leading courier service in Seychelles. Deliveries & pick-ups are made to and from your doorstep. Our office is the longest established agency for Trademark & Patent Registration in Seychelles and one of the principal companies working in this field in Seychelles. The Seychelles Intellectual Property legal framework has recently undergone a comprehensive review with a view to modernizing practices and procedures. Based largely on international standards and norms, the Industrial Property Act of 2014 allows legal persons to register and protect patents, industrial designs, Marks, including certification marks, collective marks, trade names and geographical indications. 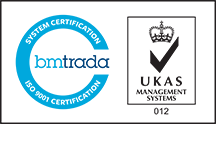 Registered marks may also be assigned or licenced. 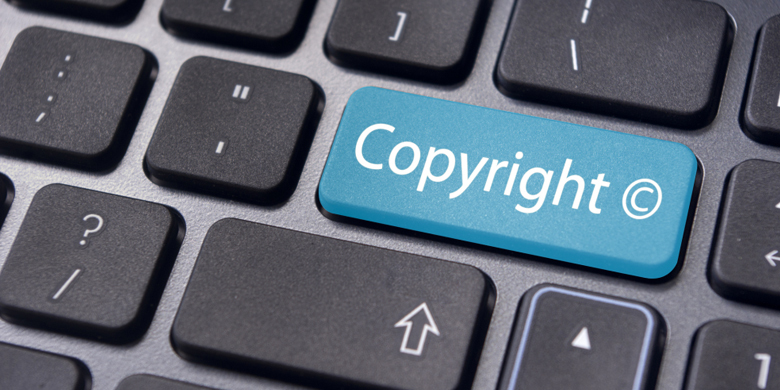 The Copyright Act, 2014 allows persons to protect literary and artistic works, performances, phonograms or broadcasts. This includes books, articles, musical works, and works of architecture, computer programs, and photographs. Established in 1937 our Department is the leading IP Agent in Seychelles, and is responsible for the registration of more than two thirds of marks registered yearly. We maintain close contact with our esteemed international counterparts as well as Seychelles' Registry Office in order to protect brands and inventions from all corners of the globe including Seychelles. The IP Department provides a comprehensive Trademark and Patent registration and maintenance service for many companies worldwide. The service includes the preparation and submission of the necessary documentation on behalf of all local and overseas clients and the following of all formalities throughout the application process until registration is finalized. We aim to provide clients with regular updates on the progress of their applications. The Department may also assist clients who suspect or allege that their registered mark is being infringed in any way in Seychelles. Aside from our Fishing and Shipping Line Agencies and DHL Express, Hunt Deltel has also acquired agency representation from a number of international brands. The newest additions to our portfolio are a variety of Pleasure Craft and Yacht Brands of such highly regarded names as Edgewater Boats, Princess Yachts, Seafox and Viking Yachts. Our sales office is located with the Eden Island Marina Head Office. Having started off within the confinements of one office in Michel Building in Victoria with no electricity, Hunt Deltel has considerably evolved. Over the years the company has invested in the expansion and improvement of its premises to the benefit of its employees and clients alike, through a number of property development projects and the opening of a number of new offices. Located on Zone 14 of Ile du Port, one of Victoria's reclaimed islands, this state of the art facility generates solar power through a 100KW photovoltaic system and harvesting rainwater within a 100,000 Litre underground tank. With maximised natural light and ventilation, our warehouses, offices and storage areas provide a pleasant working environment for staff and tenants. This offers most existing logistics services offered on Mahe. The company’s Records Management department commenced operations in 2016 as the first local provider of this service. The company’s Records Management subsidiary commenced operations in 2016 as the first local provider of this service. Our facility meets all standards set by international financial institutions with regards to risk management, confidentiality and security. Aside from storage and retrieval of records, we are able to offer an all-inclusive package providing our clients with logistics solutions to and from their doorstep and secure destruction by industrial shredding.